Alignsat 1.2m Ku band manual flyaway antennas are designed to provide high speed stow and deploy through its simple and robust structure and light weight material. The antenna panel is made of carbon fiber, each component adopts positioning locking technology, can easily installed by two persons in 5-10minutes without any auxiliary tools. Az/El adjustment can be locked, El adjustment is by fast-tune and fine-tuning combined in one device to facilitate the operation. 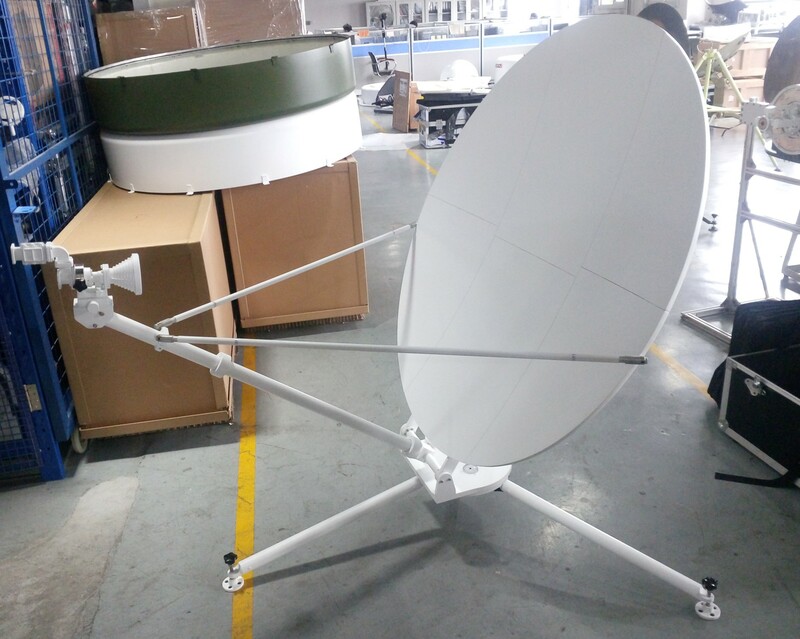 The support can be deployed flexibly, the whole structure of the antenna is designed to be easy to disassemble and assemble with all antenna parts/components packed in one boxes, small size, light weight and high stability. Light weight, small volume, convenient to carry. 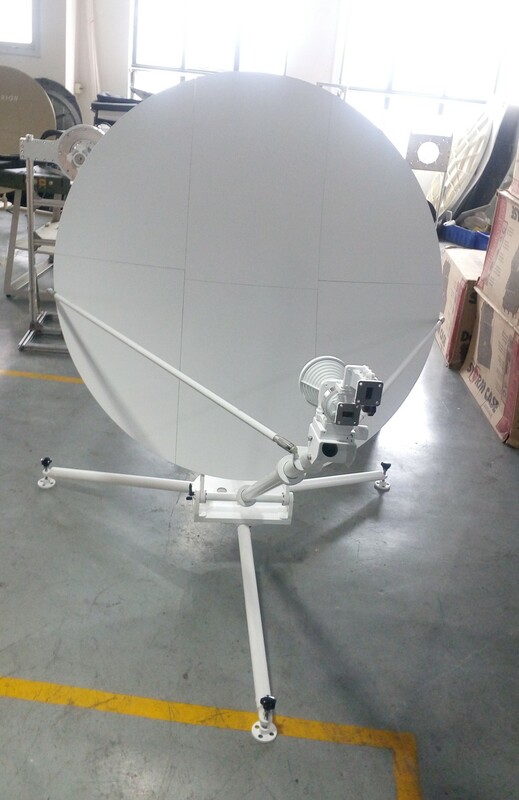 Flexible Azimuth and Elevation to quickly acquire the satellite.